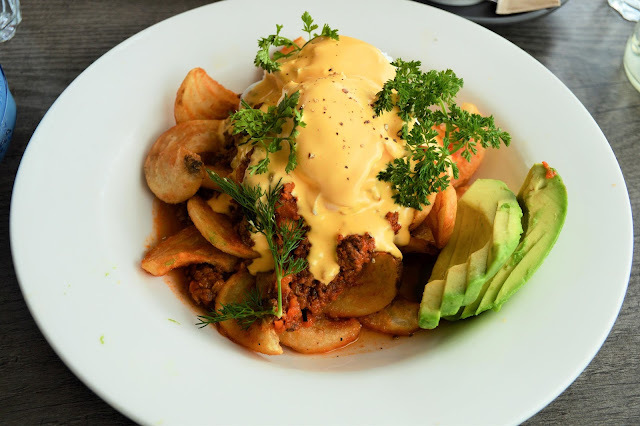 Suburban Cafe in West End is an oasis for foodiekind. Every time they graciously bless the good people of Brisbane with a new menu, they send social media into tizz, and we come running! Their latest masterpiece was no exception. 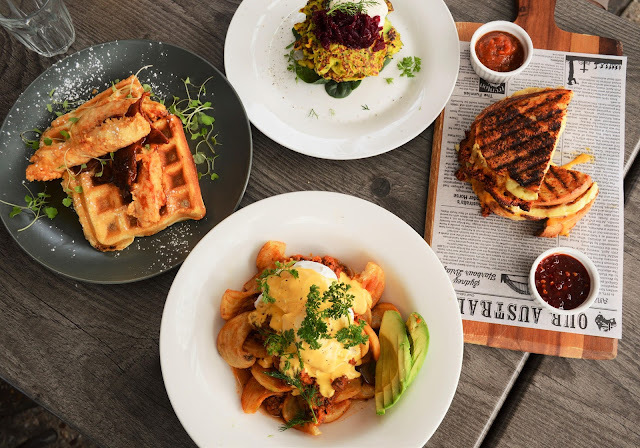 We're talkin' breakfast nachos in a chili hollandaise, fried chicken & waffles, extra cheesy four cheese toasties, pulled pork eggs benny, and honeycomb waffles...it's like all of our wildest brekky dreams come true! The team at Suburban Cafe are trend setters. They aren't afraid to push the boundaries when it comes to the most important meal of the day! Yes, you can still find the classic scrambled eggs on toast, if you aren't feeling as adventurous. 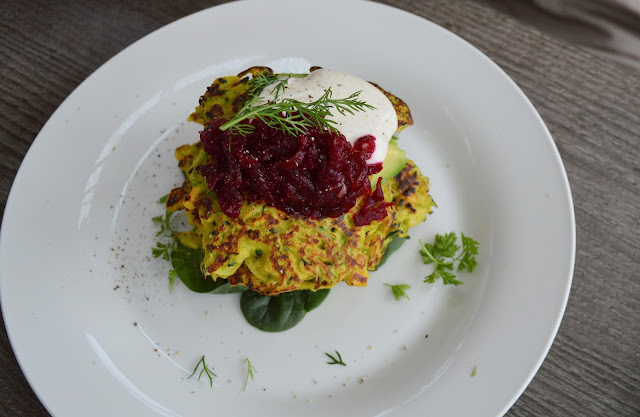 They even have something for the health nuts, like the crispy zucchini fritters, the green bowl, and house smoked salmon served with poached eggs, asparagus, creme fraiche on rye toast. One thing that sets Suburban Cafe apart from the rest is that they cater to all diets (or lack thereof). 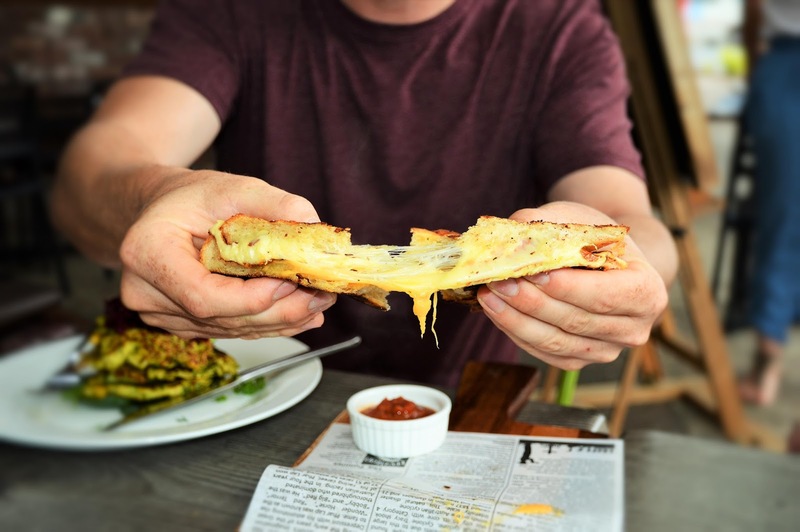 You can finally go out with your GF friend, and your Paleo friend, and why not bring along your Dairy Free friend, without worrying about them having slim pickings! 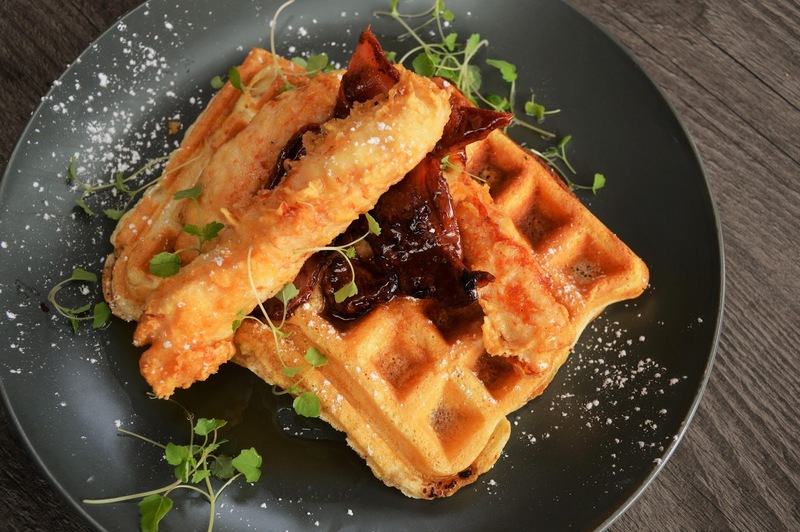 There's nothing worse than when you're stuffing your face with a plate of fried chicken waffles, and you have to watch your Paleo friend sadly fiddling with their plate of lacklustre scrambled eggs...Right?! Total vibe killer. For opening times, and more information on Suburban Cafe, click here.